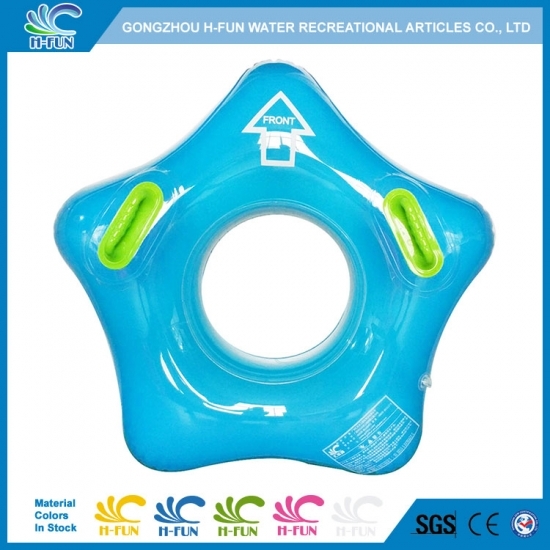 2018 New Design Heavy Duty Water Park Tubes for Lazy River, Wave Pool Float: Arrowhead Shape, Pentagon Shape, Pentagram Shape, Pear Shape, Apple shape, Etc. 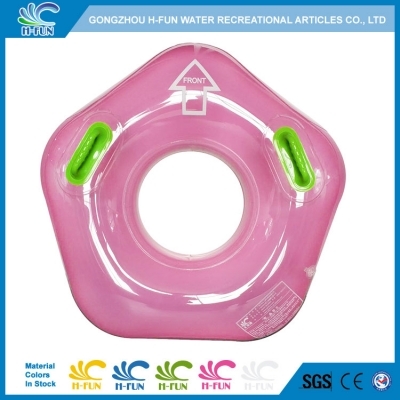 Feature clear combine solid color, 2018 new design arrowhead shape, pentagon shape, pentagram shape, pear shape, apple shape, etc. 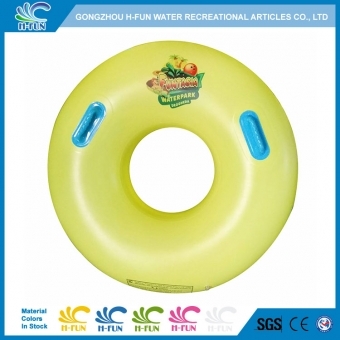 Application Water Park Slide, lazy river tubing, Wave Pool Float tube. 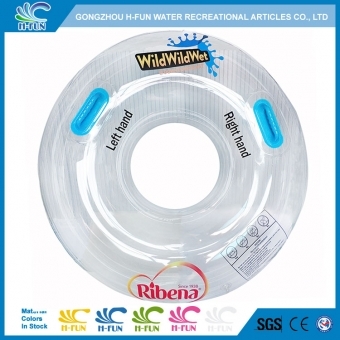 1, Material: 0.75 mm Clear Combine Solid Color PVC, more attractive to players. 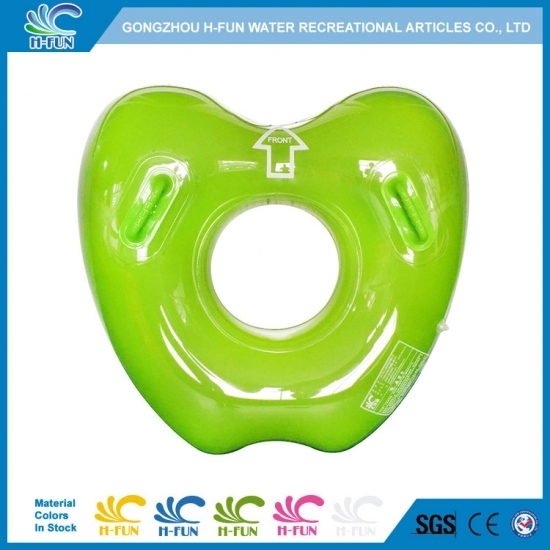 2, 2018 new design arrowhead shape, pentagon shape, pentagram shape, pear shape, apple shape, etc. 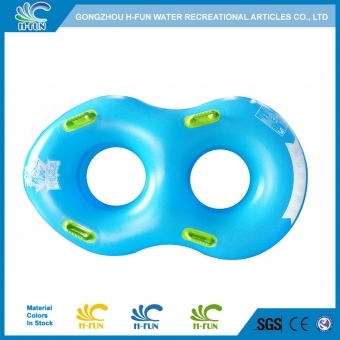 3, Sealed by smooth reinforced overlap heat bonding, safe and longevity. 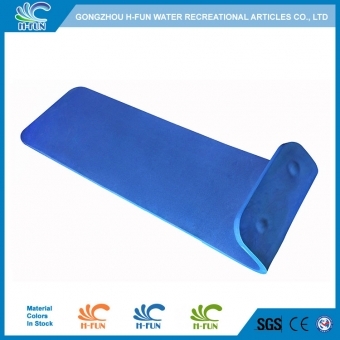 4, Handle: two layer PVC pads reinforced from inside of water park single tubes. 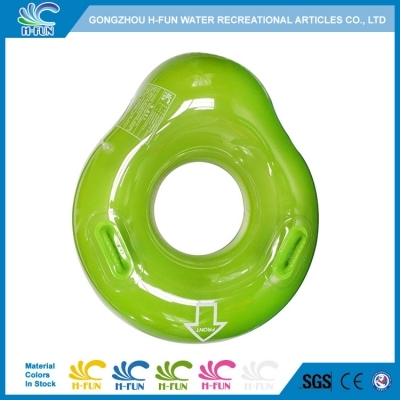 5, Materials in stock, short deliver time. 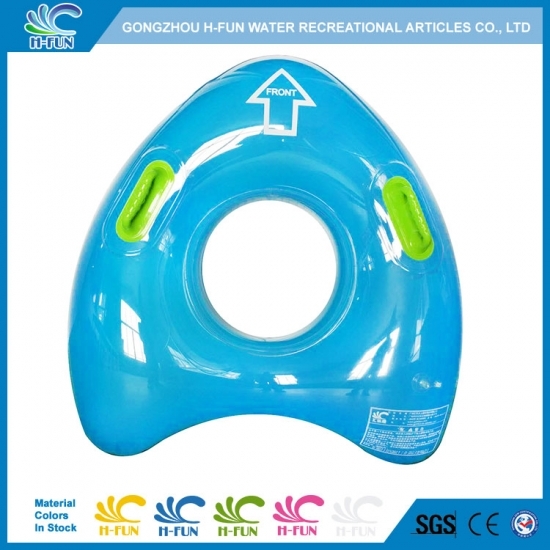 Inflatable water slide single tube sealed by smooth reinforced overlap heat bonding, which is not east to get damage from the joint, much safer and longer life time. 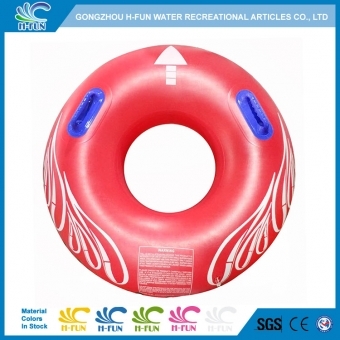 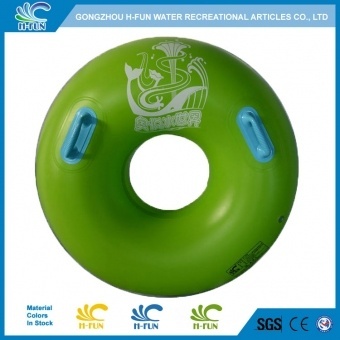 Guangzhou H-Fun inflatable Water park single Tubes for water park slide, crazy river, wave pools, Lazy River tubing. 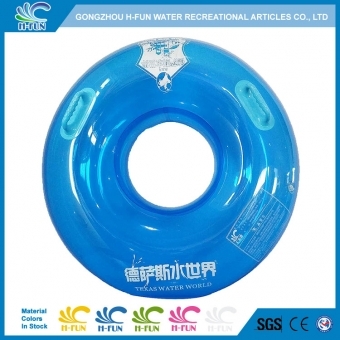 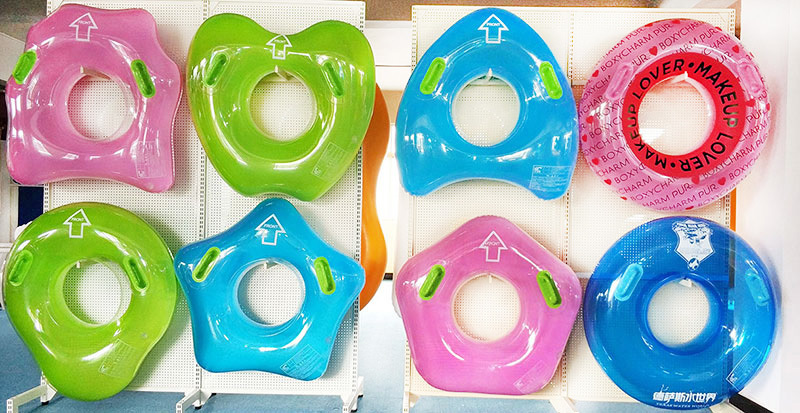 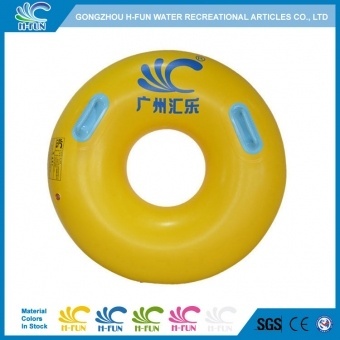 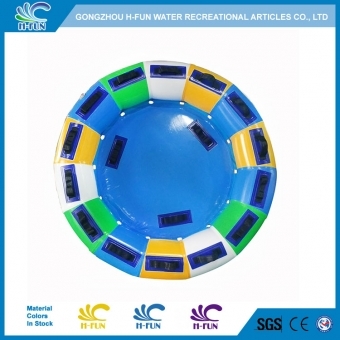 Guangzhou H-Fun Water park single Tubes for water park lazy river, crazy River, wave pools. Smooth reinforced overlap heat bonding to prevent it hurt players with longer life time. Inflatable water slide single tube overlap sealed by smooth reinforced hot air welding, which is not east to get damage from the joint, much safer and longer life span.